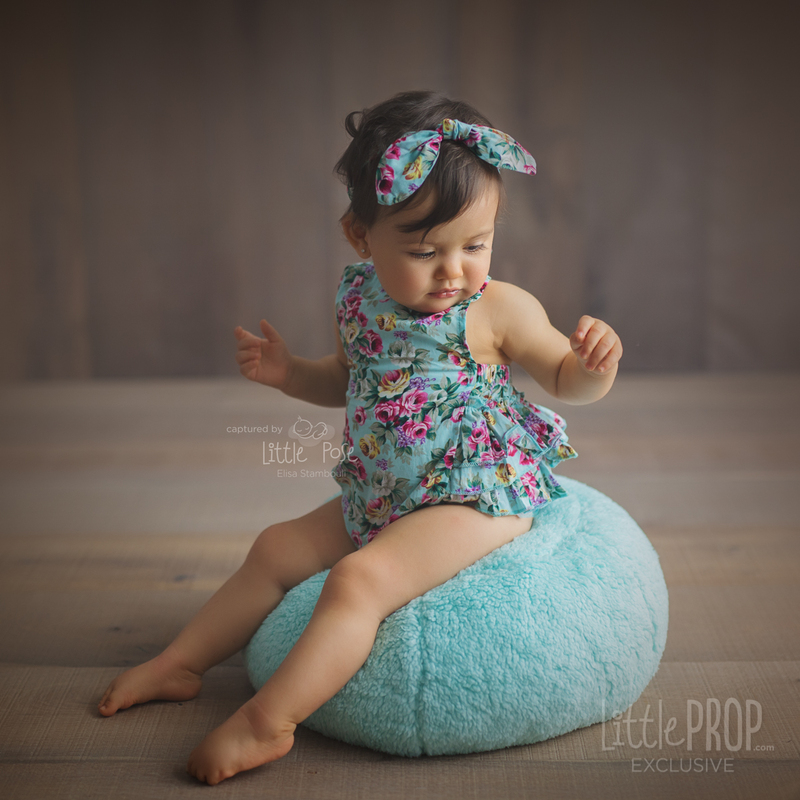 The Little Puff is the perfect prop for posing and photographing newborn babies and sitters in the most secure, varied and comfortable way. It's so versatile, you can adjust it to different shapes and use it in so many different ways and create perfectly supported poses every time without the need of additional support . Select additional Covers as an option below and save!